8 Apr 2019 – Donald Trump’s ascendancy to the presidency, as Max Blumenthal points out in his insightful book “The Management of Savagery: How America’s National Security State Fueled the Rise of Al Qaeda, ISIS, and Donald Trump,” was made possible not only by massive social inequality and concentration of wealth and political power in the hands of the oligarchic elites but by the national security state’s disastrous and prolonged military interventions overseas. The binary view of the world imagined by right-wing ideologues such as Richard Pipes during the Cold War, defined as a battle to the death against godless communism, has been reimagined by Israeli Prime Minister Benjamin Netanyahu and American neocons such as Mike Pompeo, John Bolton, Fred Fleitz, Robert Kagan, Steve Bannon, William Kristol, Paul Wolfowitz and Donald Rumsfeld and leaders of the Christian right including Gary Bauer and William Bennett to become a battle to the death between the “barbarity” of Islam and the “civilized” ethic of the Judeo-Christian West. It is a rebranding of the Cold War, so useful to the retrograde forces of capitalism in crushing popular dissent and so profitable to the arms industry. 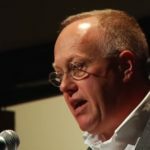 Its most prominent voices are a bizarre collection of neofascist ideologues and quack conspiracy theorists such as Bannon, Sean Hannity, Stephen Miller and Pam Geller, who claims that Barack Obama is the love child of Malcolm X.
Chris Hedges spent nearly two decades as a foreign correspondent in Central America, the Middle East, Africa and the Balkans. He has reported from more than 50 countries and has worked for The Christian Science Monitor, National Public Radio, The Dallas Morning News and The New York Times, for which he was a foreign correspondent for 15 years. Hedges was part of the team of reporters at The New York Times awarded a Pulitzer Prize in 2002 for the paper’s coverage of global terrorism. He also received the Amnesty International Global Award for Human Rights Journalism in 2002. 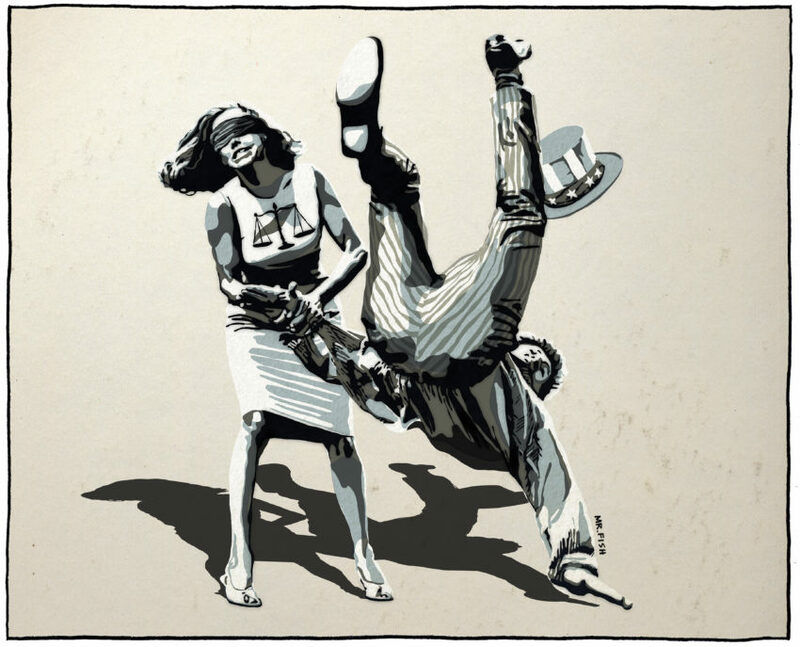 The Los Angeles Press Club honored Hedges’ original columns in Truthdig by naming the author the Online Journalist of the Year in 2009 and again in 2011. 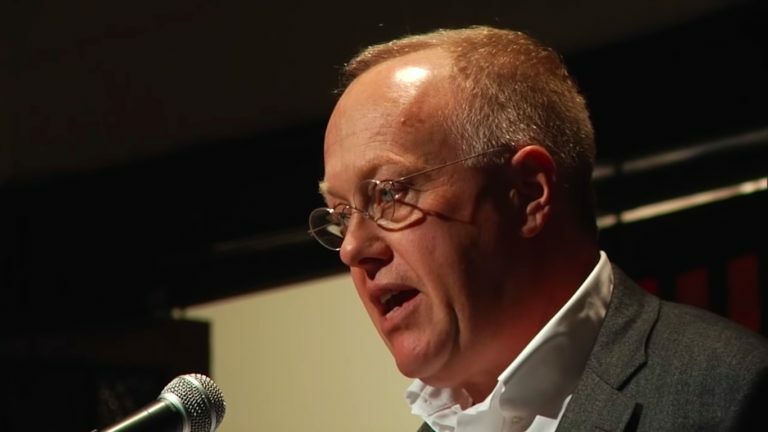 The LAPC also granted him the Best Online Column award in 2010 for his Truthdig essay “One Day We’ll All Be Terrorists.” Hedges is a senior fellow at The Nation Institute in New York City and has taught at Columbia University, New York University and Princeton University. He currently teaches inmates at a correctional facility in New Jersey.